Designed for general club and competition use. 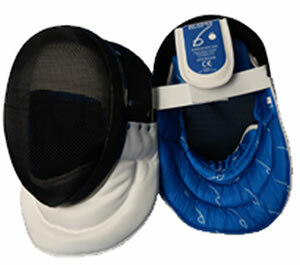 Ideal mask for clubs, schools universities etc where equipment is supplied for communal use. Also an outstandingly good buy for those starting to build up their own items of kit on a budget. Made from durable and comfortable materials. Spongeable lining. Fully insulated mesh. Outstanding value for money.